Biomethane represents a great opportunity for Emilia-Romagna, where 253 biogas plants, equivalent to about 225 MW electric power, are located. 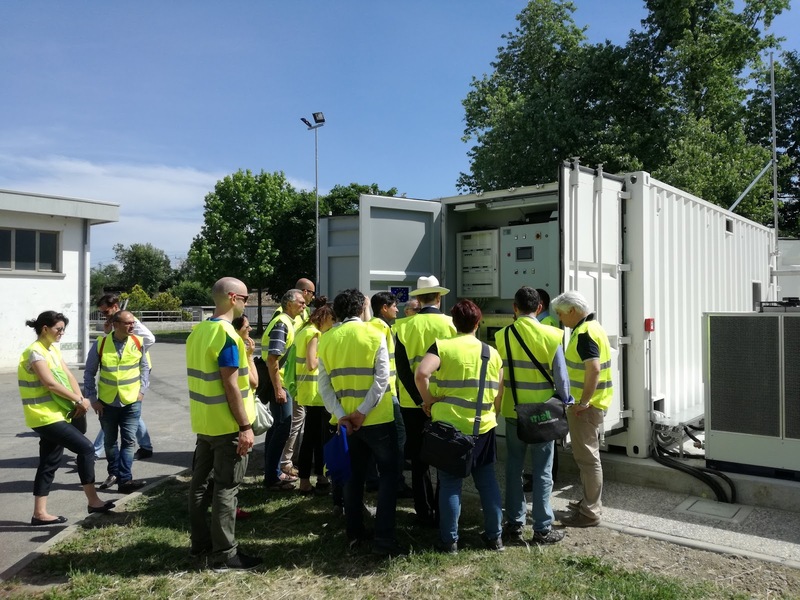 With the upgrading plant of Ireti in Roncocesi (Reggio Emilia) the region starts to pave the way for biomethane from wastewater biogas. Celebrating the 25th anniversary of the European Commission LIFE programme, the wastewater plant of Ronocesi hosted the First Biomethane Day in Emilia-Romagna, first region in Europe for the number of participated LIFE projects! 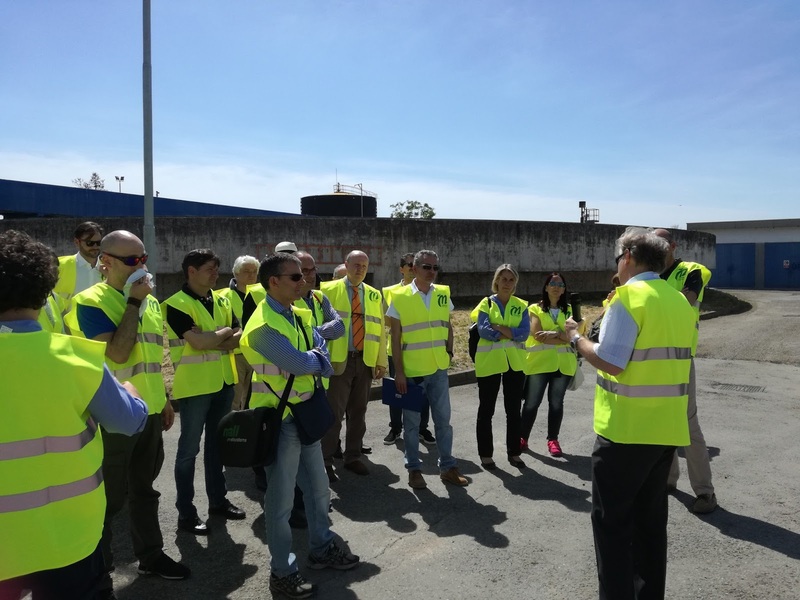 About 70 participants were attending the workshop and site visit to the first BioMethER upgrading plant from wastewater biogas hosted in Roncocesi. 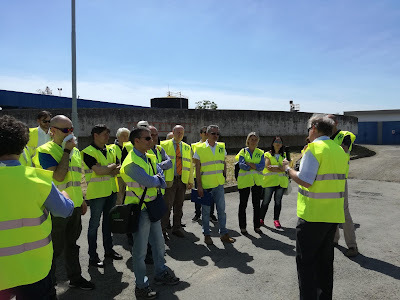 At Roncocesi, about 65 m3/h of the biogas produced by the anaerobic digestion of wastewater exceeding the thermal demand of the digestor itself will be treated in the upgrading plant based on membrane technology installed by SOL. The source biogas and the produced biomethane will be monitored to check that standards for grid injection are achieved. >> The amount of biomethane which can be produced amounts to 140.000 m3/anno, enough to fuel 150 vehicles running for 15.000 km/year! I really appreciate this step.Bio gas and bio methane gas both should be consumed commonly.It will also help to reduce environmental pollution.